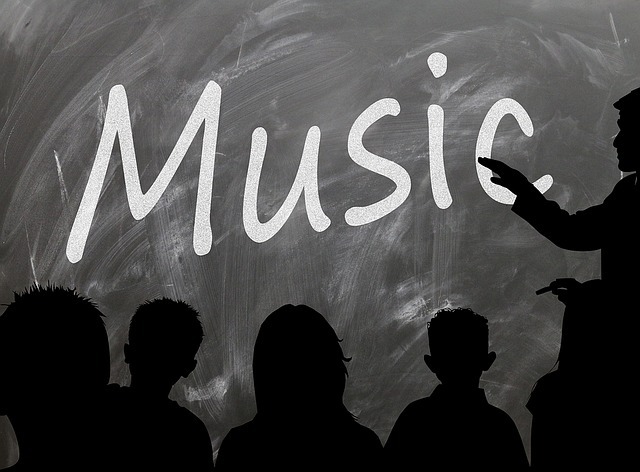 Finding a good music tutor requires time, preparation and commitment. The time spent looking for a teacher will save time, money and frustration during lessons. The teacher’s job is to guide students and advise them how to improve their ability. It is not always possible to be your own best critic, and even professional musicians still take lessons to get that valuable second opinion. It is important to look for a teacher that you can relate to, is able to teach to your style of learning and takes teaching seriously. When looking for a teacher, you can find one locally, or consider taking online music composition lessons if you are in a region without a qualified instructor. 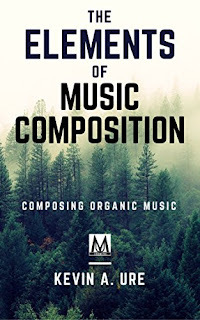 Finding a composer who can composes in your specific style of music can be difficult, but most composers are capable of teaching styles other than their own. Prospective students can look in grocery store community boards, local coffee shops and browse through online teacher resources. There are many high quality resources which a student can use to find teachers. Contact the teacher to determine policies on make-up lessons, payment, and general policies. This is not the time to go into specific detail about every policy but to talk with the teacher and get a general feel for their ability to communicate, level of tolerance, and payment options. This is also a good time to ask about general policies such as how often it will be required to purchase books, if the teacher provides the materials, or if you will need to find them on your own. Many teachers will require payments up front for a month, semester, biannually or even annually. Make-up lesson policies will differ with each teacher, but most instructors will provide you with one make-up lesson per month. Remember that teachers are scheduling time that another student could use, so it is important to be understanding of these make-up policies. Ask about the level of the studio's current students. If you are looking for an advanced teacher and the studio only has children, there is a good chance that that studio is not a good fit. Teachers generally teach to specific age groups. 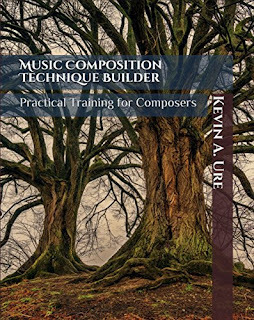 Some teachers will specialize in the young beginner, while other teachers only take adults, and yet another group will only take advanced students capable of composing advanced modern compositions. Talk to the teacher about the level of students that they teach. If you have any concerns, discuss your experiences with the teacher and ask in a very straightforward manner if you are a good fit for their studio. Most teachers are honest about these questions since their reputation relies on honesty in the community. This is also a good time to ask how many years they have been teaching, if they have a degree or certification, and if they are a member of any music organizations such as Music Teachers National Association. Ascertain whether there are any additional perks for the studio. Do they offer online courses? Online courses are a great, but rare, addition to a studio since they allow the student access to resources when the teacher is not normally available. With online lessons the format is recorded more easily and available for student review. While recording of one on one lessons is also possible, generally, online lessons give the teacher more freedom to respond and take additional time on a lesson when necessary. Note: If you are a parent, the instructor should have no problem with you sitting in on the lesson. 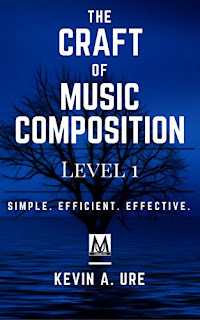 Online lessons are only useful for music theory, composition, and non-performance related studies. Performance based lessons require one on one interaction. Get a list of references and call them before you go to a teacher's house. Let people know where you will be to be safe. When possible, look for a teacher that has been screened by an agency.